AVC was approached by a Fund Management company that was moving premises and required new AV equipment. 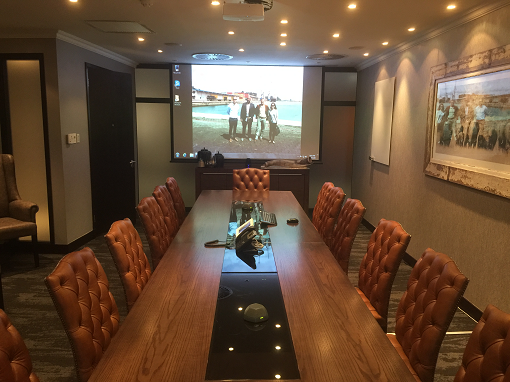 The client was already using Video Conferencing but found that they needed an alternative to conventional Video Conferencing, as they needed to be in contact with certain clients that did not have video conferencing equipment, as well as satellite offices around Africa that also did not have video conferencing infrastructure. Budget was also a challenge as cost of relocation, new furniture, décor, new IT infrastructure and telephony systems had taken up most of their Budget. 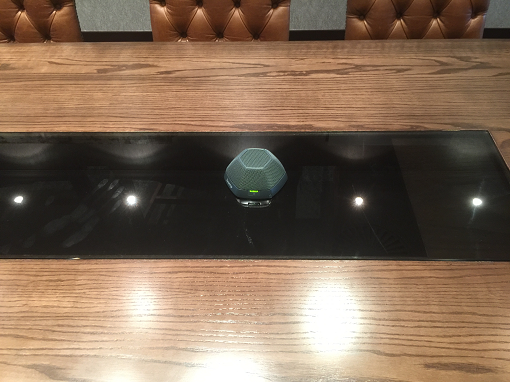 Presentation system that supports HDMI, VGA and wireless inputs. Support of satellite TV in the boardroom for major sporting events. Selection of certain HDBaseT products, multiple video, audio, control signals and Ethernet were carried via three CAT6 cables. Thus eliminating the need for expensive core drills and/or floor chasing and installation of new conduit. 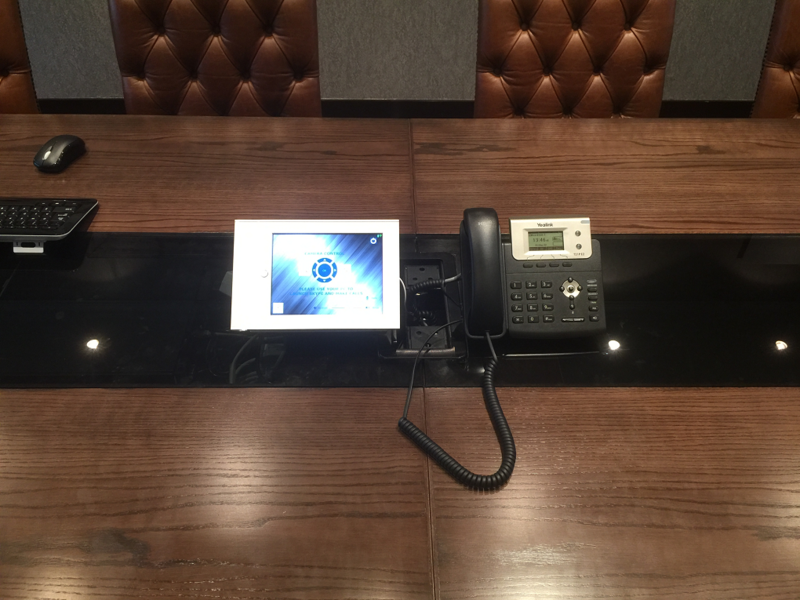 Yealink VOIP phone integrated with Biamp DEVIO for Teleconferencing. WePresent 2000 wirless projection gateway.